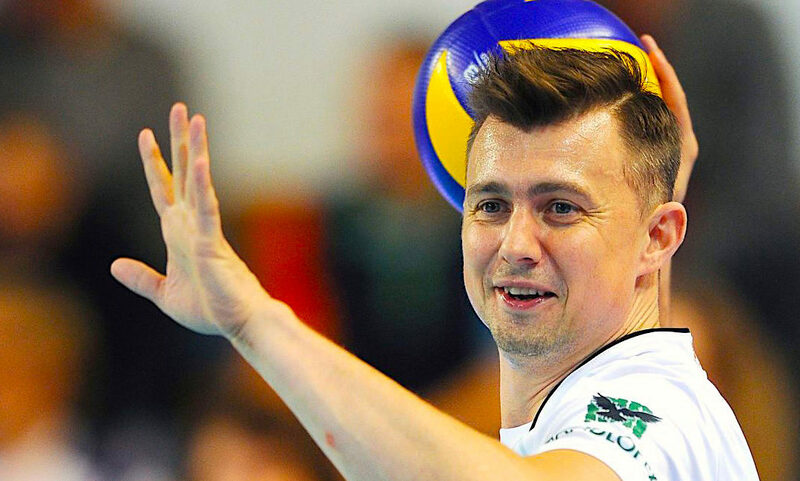 39-year-old Polish Krzystof Ignaczak is a legend in the world of volleyball. He was part of the Polish national team from 1998-2014. He retired in May of 2016 when he was a member of Asseco Resovia Rzeszow, although it didn’t last long. He became a sport commentator with a Polish TV station in September of 2016, but he came of retirement early. He came back earlier this year, 2017, when he was signed on to Polonia Volleyball of London. Many were calling it the ‘volleyball transfer of the century’. After all, Ignaczak is a three-time Olympian and a gold medalist. He even served as an ambassador for the gambling company LVBet when it became the official sponsor of the 2017 Men’s European Volleyball Championships (which lasted from August – September all across Europe). Ignaczak is now a 2017 English champion, a six-time Polish champion and a 2012 World League champion. 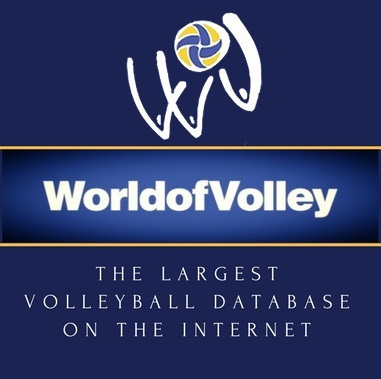 Over the course of his career, he has played in over 321 official volleyball matches. In short, the man is a walking volleyball legend. And his powerful play over the years more than proves it. He’s had many memorable moments on the court, but the below are some of the most unforgettable matches he’s participated in. During these games, Ignaczak played defensive on the team as the Libero, bagging a lot of points for his skills. The entire match was a great one, with Ignaczak in his green jersey saving really close calls and swerving expertly to bounce the ball back. It was definitely only something a professional could manage to do, and he reminded the crowd why the Polish National Volleyball team has so many winning titles under its belt. This is a match for the history books. During the famous 2014 Final, Poland became only the third team in the history of the competition to be crowned champions on its own turf. The final was down to Brazil and Poland (1-3), and Poland came out the clear champions. Ignaczak was on the winning team, and his defensive swerves were once again critical to the match. It’s not a mystery as to why Ignaczak won the title of Best Libero for the 2011 World League. He made the right choices, defended and even spiked the team’s way to victory. Once again, the Polish team proved their worth to the title of Champions in a great game. This is one competition in which the Polish team didn’t rank first or second. However, although they lost overall, Ignaczak was still individually rewarded with the Best Receiver title. The team went through a few matches, all of which they played well. Ignaczak in particular really strained his limits to fulfill his role as receiver – and shone from all the other receivers on the winning teams. The same year, the Polish team went on to win the gold medal for the World League.